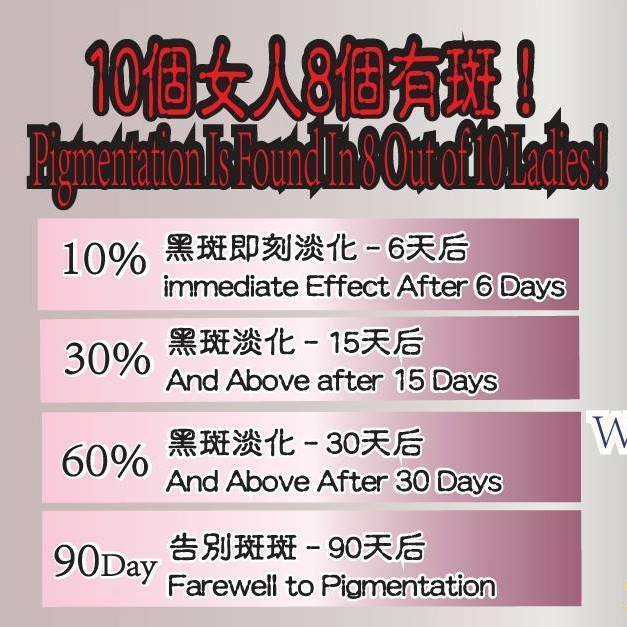 Pigmentation is found in 8 out 0f 10 ladies. Do not let pigmentation keep you away from being pretty. 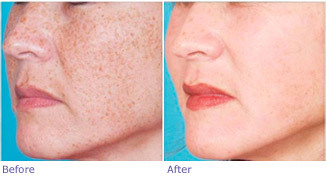 what type of pigmentation that you are having? 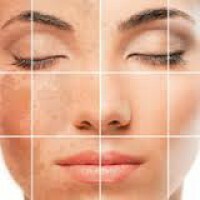 Freckles, Liver Spots, Dermal patches, Malarrash, Senile plaques, Cyasma, Sunburn Spots, Hormonal Spots or Dermal melanosis. 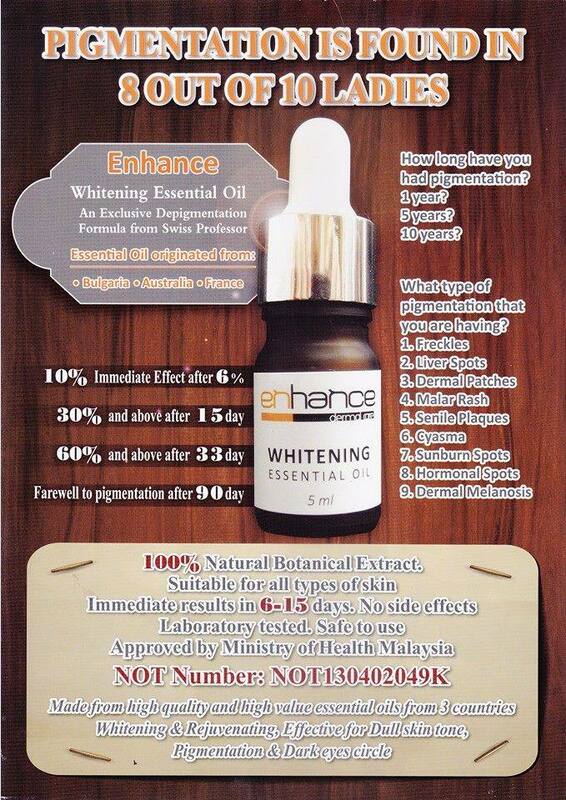 SKU: EDC01 Categories: Clearance Sale, Promotion, Beauty, Facial, Whitening Brands: Enhance. 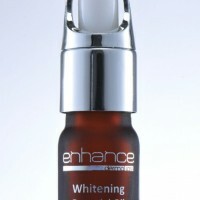 ‘ nhance Whitening Essential Oil is a spot correction oil that used to lighten pigmentation and improve skin clarity. 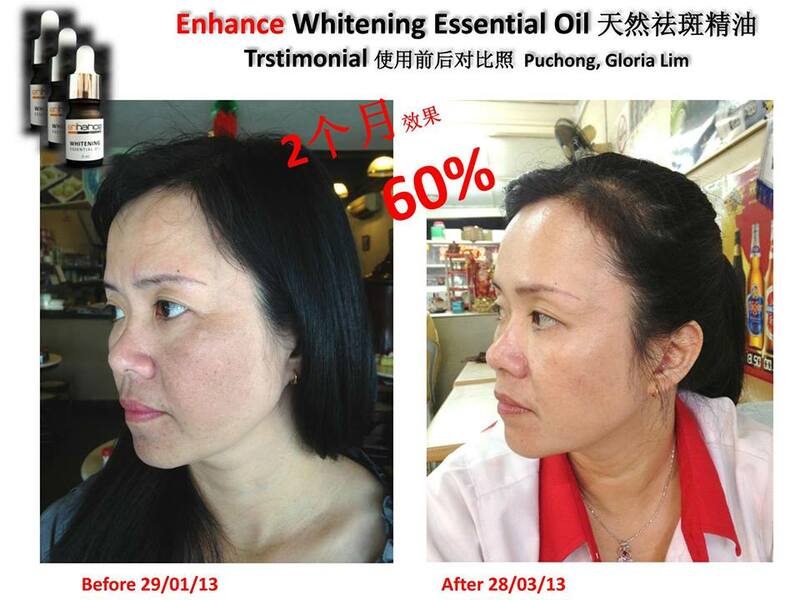 Pigmentation is found in 8 out of 10 ladies. Do not let pigmentation keep you away from being pretty. 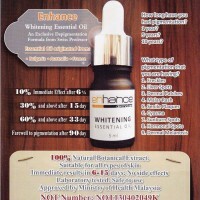 Enhance Whitening Essential Oil helps you to realize this dream. Let this natural botanical extract plays its healing effect to restore your fair, smooth and elastic skin. 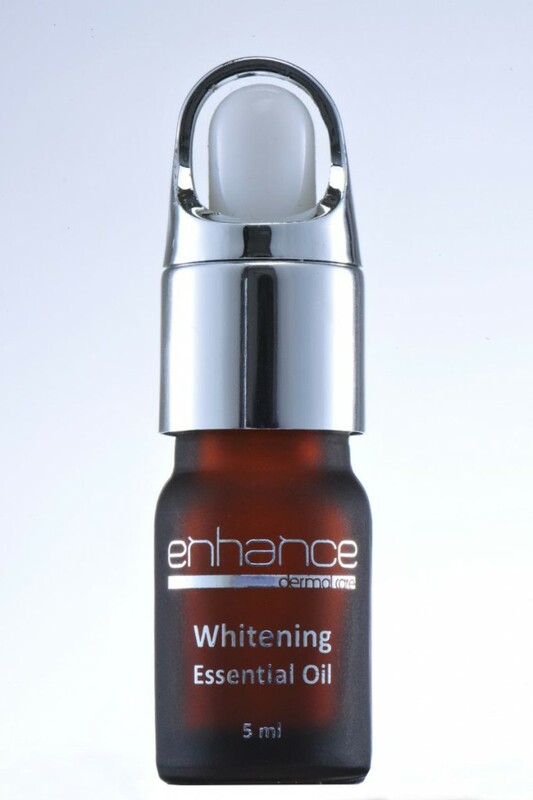 Enhance Whitening Essential Oil is a blend of rose, geranium and lemon essential oil with grape seed base oil, it helps to removes pigmentation effectively and rejuvenates your skin. 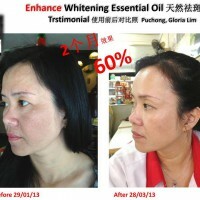 Apply Enhance Whitening Essential Oil directly onto the affected area, follow by your routine moisturizer(non-whitening). 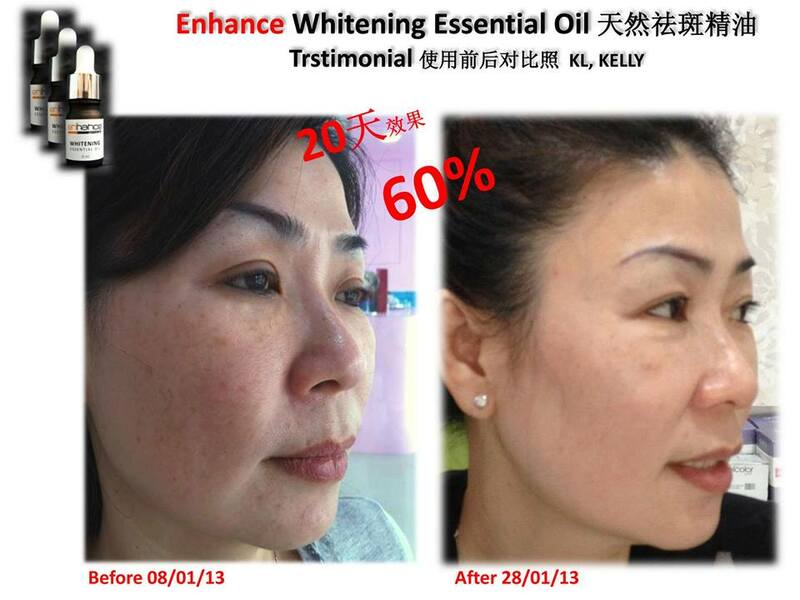 This product is for spot correction, not for the whole face.